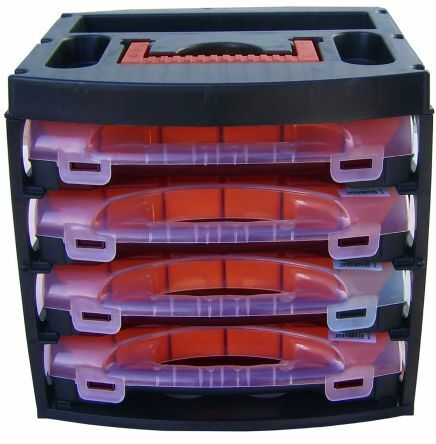 Strong plastic divider boxes with chamfered bases for easy component retrieval. Various sizes to create individual layout tailored to your needs. Easy removed and replaced. 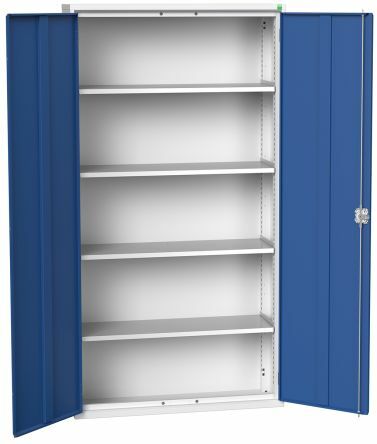 Tough, sturdy designFor use with 100mm or higher drawersSupplied empty. Functional design with integral moulded secure closing catch and hinges. 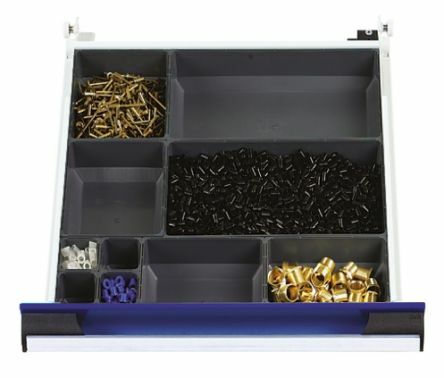 Ideal for the storage of small components and related sundries. 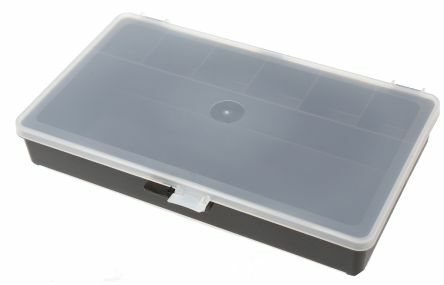 All boxes are black with translucent lids.